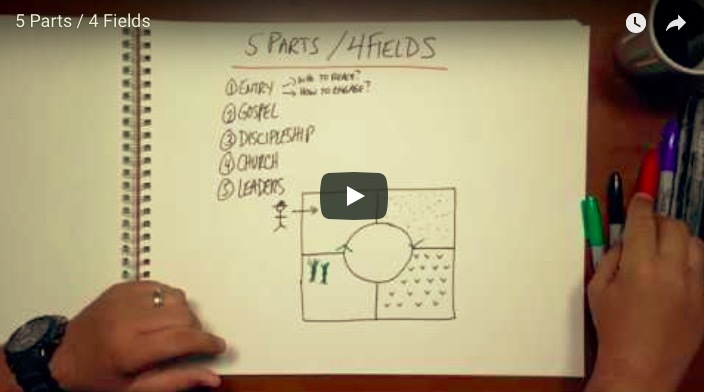 The best visual presentation I've seen of Paul's missionary journeys and strategy for NoPlaceLeft. More from Global Church Movements (GCM). 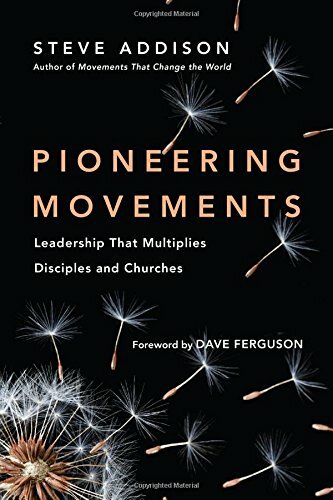 A "missional fog" has descended on the church, turning everything into mission and neglecting the spread of the gospel and the multiplication of disciples and churches. Watch the video. Do the exercises. Read these three excellent articles. The only way through the fog is to stay close to what Jesus did, what he trained his disciples to do, and what the risen Lord continued to do through the church in Acts. 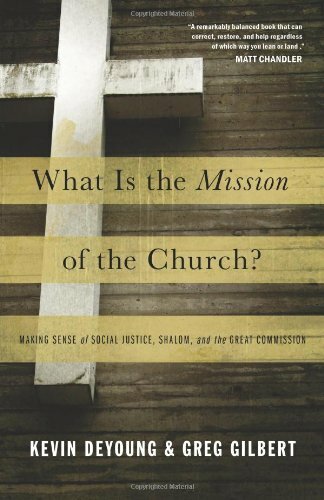 UPDATE: A good book on Biblical foundations for our mission. 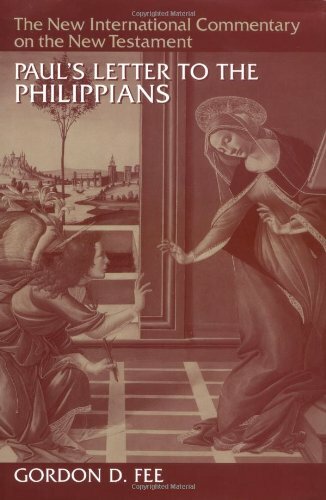 The Kindle version is on sale for $6.77. While you're there... on sale for $1.59. 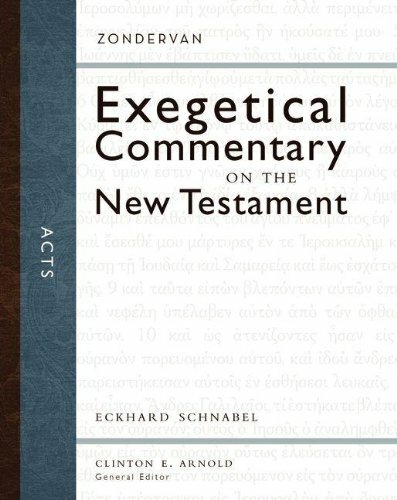 Schnabel's 1000 page commentary on Acts (Kindle) is on sale for US$8.99 or £8.99. What if Jesus refused to baptize you? If you were getting baptized two thousand years ago you'd probably have wanted Jesus to do it. And he probably would have refused. Early on in his ministry Jesus was making and baptizing even more disciples than his cousin, John the Baptist. 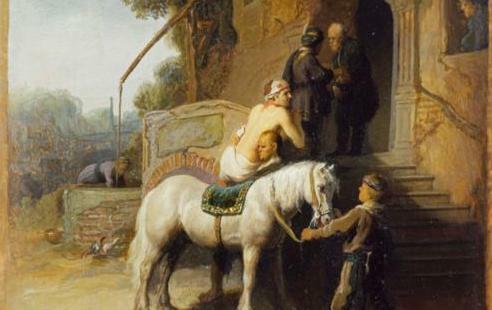 As a result opposition in Judea grew, so Jesus headed north to Galilee. In an aside the writer tells us that Jesus didn't baptize, he gave that responsibility to his disciples (John 4:1-3). John Calvin quoted in Leon Morris, The Gospel According to John, 252. Jesus was making the point that it doesn't matter who baptizes you. Any follower of Christ can baptize. What matters is that it's in his name. Baptism doesn't depend on the person who baptizes, but on Christ. That's why in the New Testament, every disciple is called to make disciples, to baptize them and teach them to obey Christ's commands (Matt 28:18-20). Steve, curious about your opinion regarding mark #8 in that book, "movements engage in holistic mission." I assume the author is referring to pursuing good works alongside gospel proclamation. 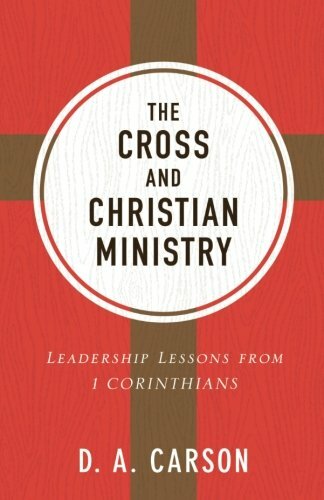 How does this fit in with the 4 fields plan of ministry? There doesn't seem to be much emphasis on good works in the 4 fields model. As someone learning a lot from NoPlaceLeft would love to hear your perspective. 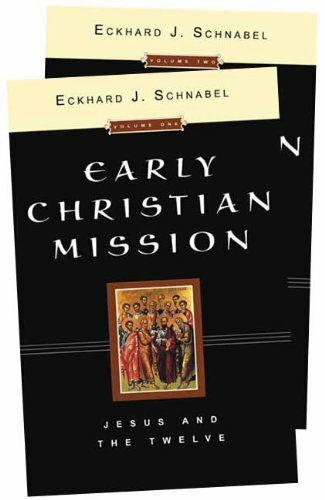 Early Christian Mission: Jesus and the Twelve (Downers Grove: IVP, 2004), 95. Our mission is to make disciples of the nations by going, baptizing and teaching them to obey everything Jesus has commanded (Matt 28). Is that holistic? It depends how you define holistic. What did Jesus do? What did he train the Twelve to do? What did the risen Lord continue to do through Paul and the early church? Jesus gave no mandate to transform society. Jesus didn't advise Pilate on urban planning or Herod regarding foreign policy. Jesus went looking for disciples. His message didn't bring comprehensive social transformation. It brought division and conflict. 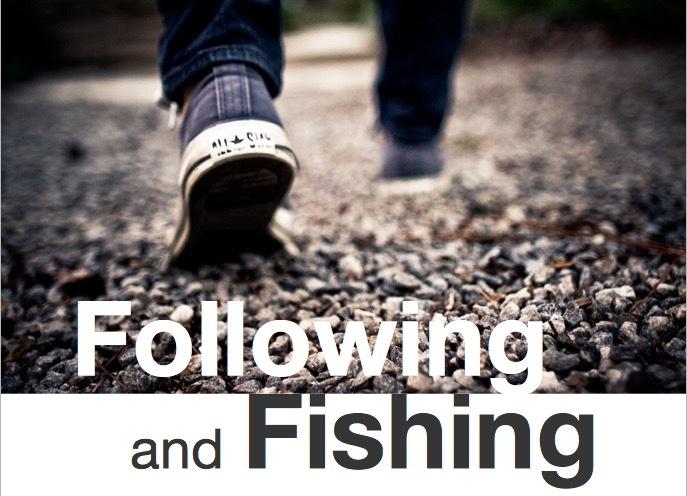 Does being a disciple bring result in transformation? Definitely. It must. Social transformation is a fruit of the gospel. When it comes, it's a blessing. True disciples love their neighbors in very practical ways. They don't pass by on the other side of the road. Let's get back to John Wesley. The early Methodists brought incredible social transformation, to Britain, the US and around the world. For John Wesley social change was the fruit of true discipleship. Early Methodism was a gospel-centered movement. Wesley led with the gospel as the priority. Once a movement makes social transformation their mission, they are headed for decline. The gospel must be central. The gospel is the priority. That gospel includes the call to repent and believe, receive forgiveness through Christ's death, be baptized and experience the life-changing power of the Spirit (Acts 2:38). Yet there is no guarantee the gospel and the new community of disciples be accepted in the community. 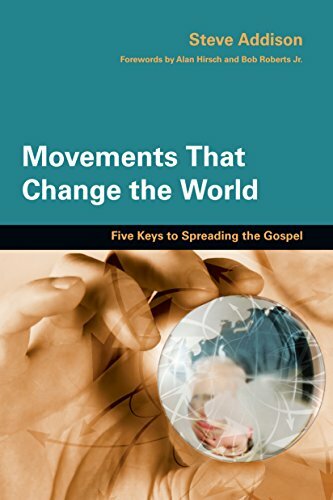 In the book of Acts as the Word spreads disciples are made and churches formed. But there is also conflict and persecution in every place. 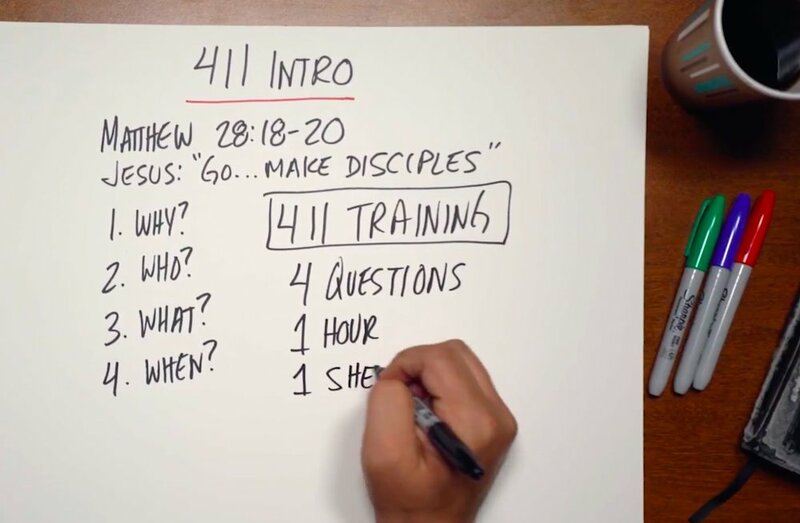 So the center of our mission is the multiplication of disciples learning to obey Christ. The fruit is changed lives and salt and light in the community. Yet society is often divided and persecution results. 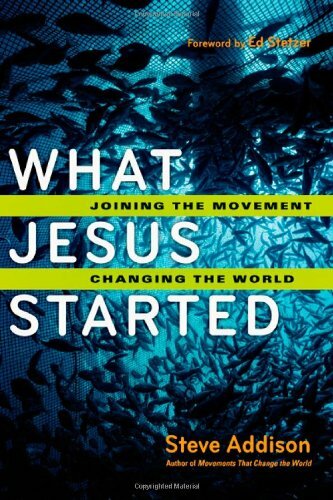 Disciple making movements don't equate or prioritize social transformation over the spread of the gospel. I'll have more to say on this in my next book on the lifecycle of movements. Meanwhile I need to get back to writing it!